The lichen biota of the Zeysky Nature Reserve (southern Russian Far East) was studied in the course of geobotanical expedition. In total 36 species of lichens and one lichenicolous fungus are reported for the first time for the reserve. Among them 19 are new to the Amur Region. 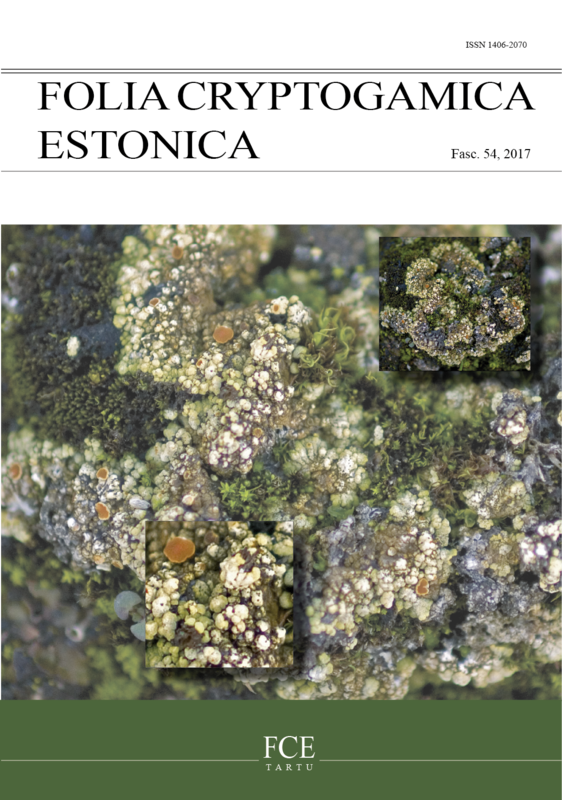 Parmelia asiatica is reported for the first time for the southern Russian Far East, Cladonia norvegica – for the Asian part of Russia, Tuckermannopsis gilva – for Russia, Melanohalea laciniatula – for Asia. Four species are included in the Red Data Book of Russian Federation.